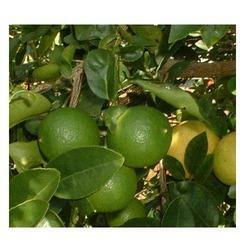 Included 100% pure & natural Citrus Essential Oils, Citrus Flavor & Fragrances. 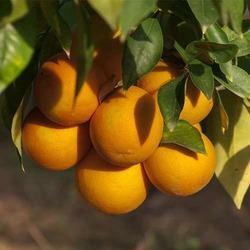 We are the leading manufacturer and suppliers of Orange Oil 5 Fold. It is manufactured using good quality raw material keeping the best level of purity. 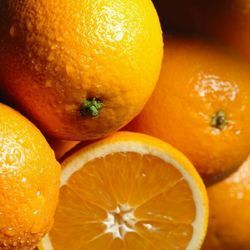 Over the period of time, we have gained a remarkable position in the industry as a trustworthy manufacturer of Tangerine Oil. Our offered oil is tested thoroughly on the basis of strict quality guidelines, ensuring its rich effects. Provided in suitable packaging, this oil can be used till long time, as it possesses longer shelf life. Colour Colorless to greenish yellow liquid. 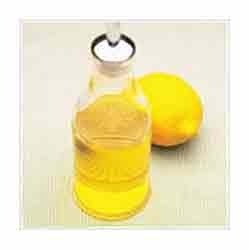 We have established ourselves as a renowned manufacturer and supplier of superior quality Grape Fruit Oil. Formulated using optimum quality chemical components, this oil is valuable to the immune system. 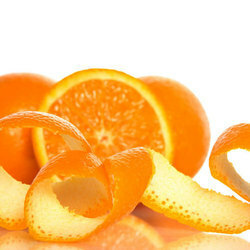 Moreover, this oil has high vitamin C content and is helpful in clearing congested oily skin. Besides, we make sure that the consignments are timely delivered at clients' destination. 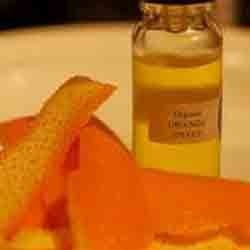 Odour The odour is Pleasant Orange like with a rich Neroli reflection, floral undertone. Lemon oil can be very beneficial to the circulatory system and aids with blood flow, reducing blood pressure and helping with nosebleeds. It can help bring down fever, helps relieve throat infections, bronchitis, asthma and flu. It boosts the immune system and cleanses the body, improves the functions of the digestive system, and it is helpful with constipation, dyspepsia and cellulite. Lemon oil soothes and relieves headaches and migraines and is helpful for rheumatism and arthritis. It is also used for clearing acne, cleaning greasy skin and hair, as well as removing dead skin cells, easing painful cold sores, mouth ulcers, herpes and insect bites. 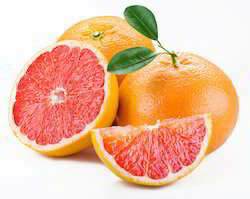 Non-toxic, but can cause skin irritation and sensitizing in some individuals. Since it is a photo-toxic oil, it should not be used (even in low dilution) before being exposed to the sun. Colour Pale yellow to deep yellow, greenish yellow. Odour Characteristic odour and taste of the outer part of fresh Lemon peel. 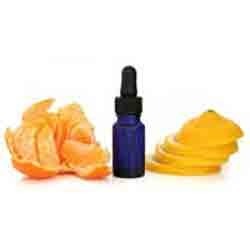 Looking for Citrus Essential Oils ?